The Meals-on-Wheels program delivers nutritious noon-time meals for people who are homebound. This free service offers daily delivery to ensure your loved ones receive a pre-prepared healthy lunch that encourages a proper diet. Proper nutrition is important. 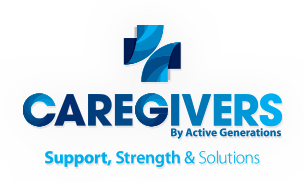 "The CAREgivers by Active Generations proposal to expand and improve their caregiver outreach efforts in the state of South Dakota is a powerful initiative to help reduce the stress and difficulty experienced by the caregivers in our state." ©2019 Caregivers by Active Generations. All rights reserved.